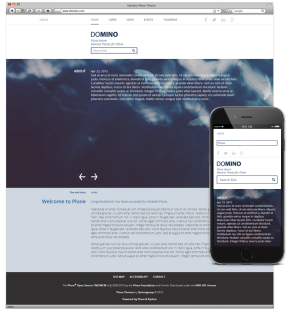 Quintagroup offers premium Responsive Plone Themes to the community. The themes are all designed following the latest trends in web design to provide you with the up-to-date, user-friendly solutions for your Plone. 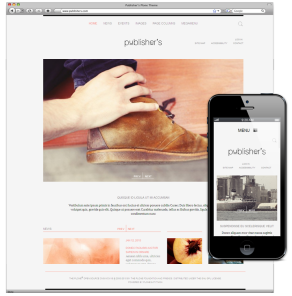 You can order any of Responsive Plone Themes listed on this page and more on themes.quintagroup.com. 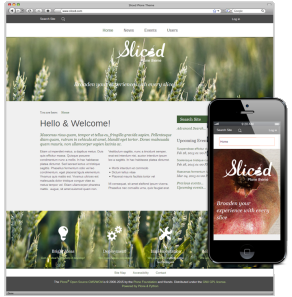 We prepared demo content for several themes. Please use a drop down at the top of the page to select the demo subsite with theme installed.